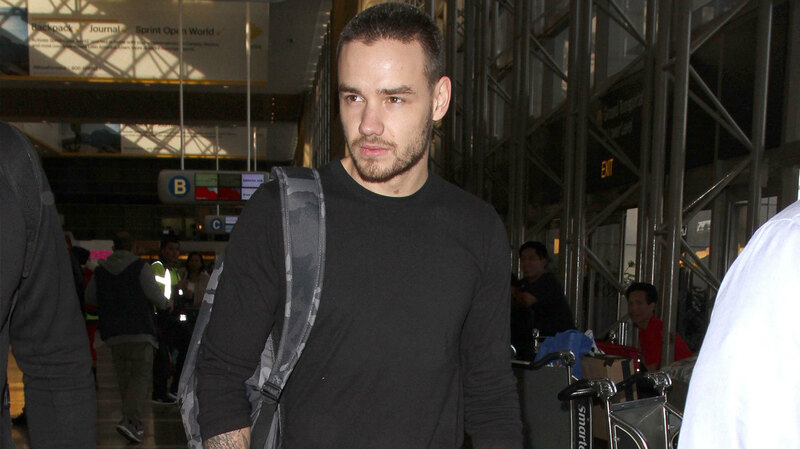 Liam Payne, 22, seems to be a relationship kind of guy. After his split with ex-girlfriend Sophia Smith, 22, last fall, the One Direction member has confirmed he’s now dating singer Cheryl Fernandez-Versini, 32. However, Smith already seems to be throwing some shade at the 1D singer and his new older girlfriend. Rumors started circling last week that Payne and Fernandez-Versini were an item. So, Payne decided to go ahead and make it official. Payne and Fernandez-Versini first met when Payne auditioned for The X Factor in 2008, at the age of 14. Fernandez-Versini was 24 at the time. Fernandez-Versini is currently in the middle of a divorce from Jean-Bernard Fernandez-Versini, who she secretly wed in July 2014. After news of their relationship went public, Payne and Fernandez-Versini were spotted out and about in London on Saturday. It’s also now being reported that the couple spent Valentine’s Day together in Maldives earlier this month. While Payne is reportedly “madly in love” with his new GF, his ex Smith doesn’t seem to be too happy about it. Right as rumors started circling about the new couple, Smith and fellow 1D singer Louis Tomlinson’s ex-girlfriend, Eleanor Calder, posted a Snapchat video dancing to “Pillowtalk” by Zayn Malik. In case you need a refresher, Malik is the one who left One Direction to pursue solo endeavors. Is this sassy Snapchat a coincidence? Or a calculated shady move? Smith also posted an Instagram photo of her lying in bed naked, covered only by sheets. The photo looks eerily similar to a pic recently shared on Fernandez-Versini’s account. Is Smith throwing shade? After the couple broke up last fall, Payne said he was “devastated” by their split. Guess we’ll just have to see who makes the next move in this passive-aggressive feud.